Our testimony has been accepted by state, federal, and international courts. Our analysis has shaped tax, labor, and environmental policy. Our work is published in top-tier academic journals and has been cited by The Economist and the Wall Street Journal. We make common sense out of complexity. Economics International provides economic expertise to a wide range of clients in the private and public sectors. Dr. Eric Fruits has experience in litigation and consulting in economics, finance, and statistics. He has testified in state courts, federal courts, and an international tribunal. He has been engaged and testified in big and small matters involving antitrust and competition, securities and financial markets, business valuation and market analysis, real estate valuation and land use, takings and condemnation, and intellectual property. 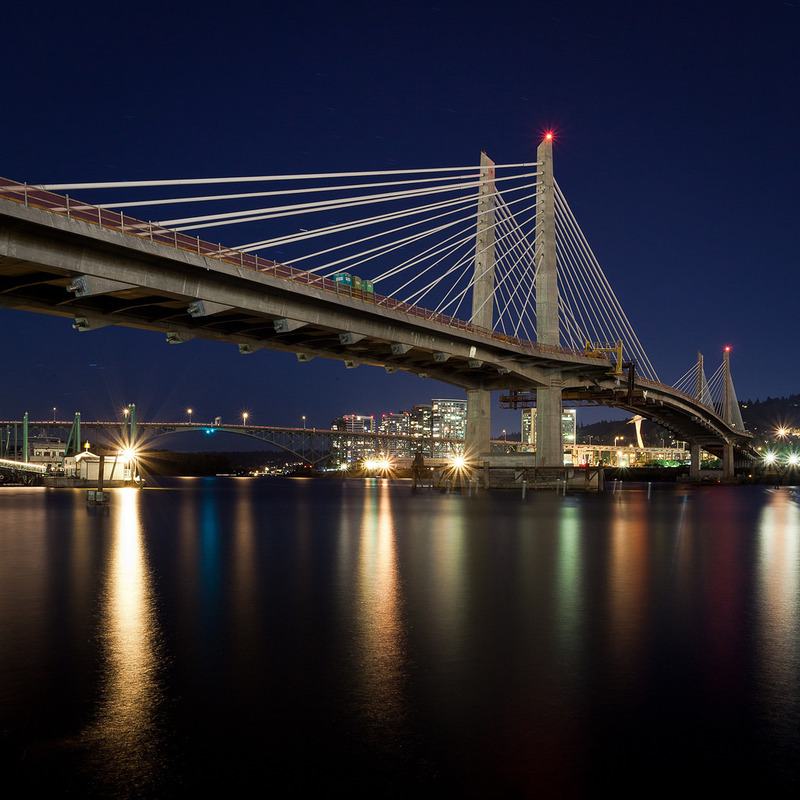 As a small firm based in the Pacific Northwest, Economics International provides big firm expertise without the costly overhead. Our size gives us the nimbleness to provide comprehensive answers with rapid turnaround.